Publisher Bluehole Corp has announced that PlayerUnknown's Battlegrounds (PUBG) has now reached over 50 million copies sold. The number comes from a combination of PC and Xbox One sales. 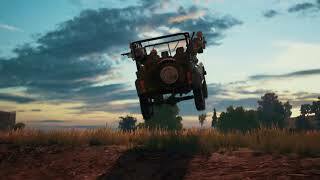 With PUBG Mobile included, there are now over 400 million registered PUBG players worldwide. 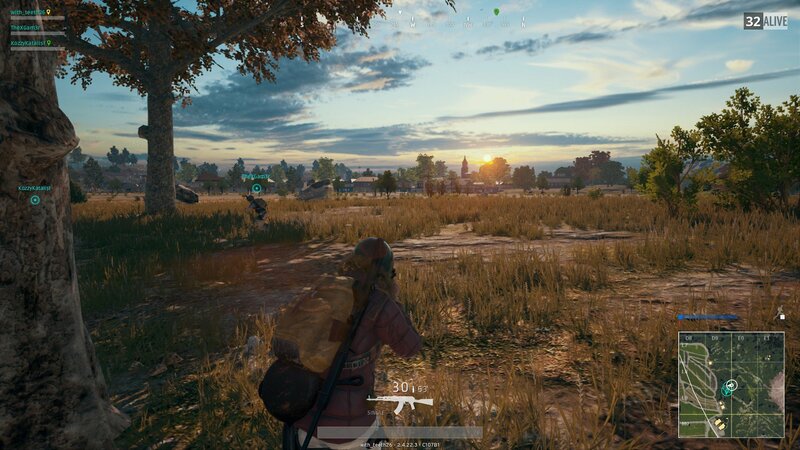 Over 87 million people play PUBG every day, according to the publisher. To celebrate these new milestones, PUBG is on sale now, for the first time, and until July 5th for 33.33% off the normal price. PlayerUnknown's Battlegrounds spent 2017 in early access on PC before launching in December. The game is currently in early access on Xbox One. There are currently 0 members and 165 guests on the website right now.